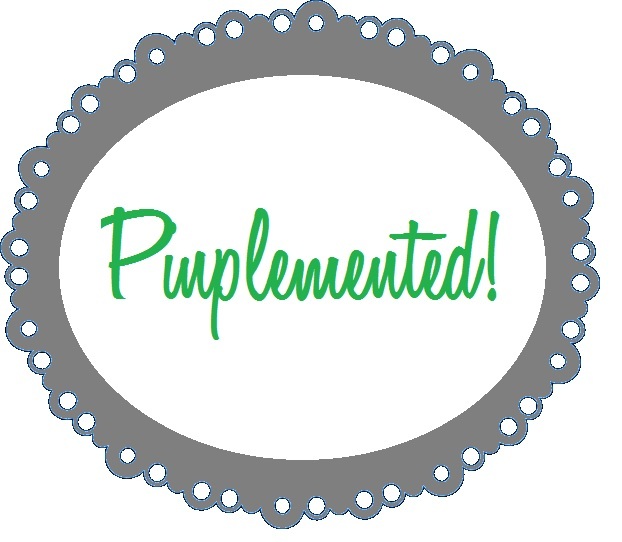 To create, buy, do, or otherwise actualize the things you pin on Pinterest. I really love Pinterest, but I've quickly realized that I've been pinning and pinning stuff rather than actually doing or making these things that I'm so charmed by. 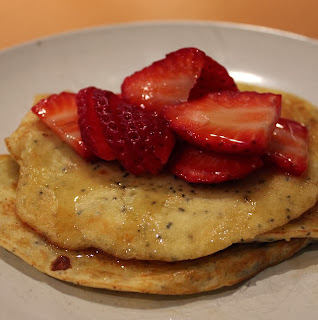 And so it should come as no surprise to those who regularly read this blog that the first thing I decided to pinplement was a recipe: lemon poppyseed pancakes. Not as pretty, but yay! It was the world's smallest batch of pancakes as Patrick wasn't interested in having any (I just don't get him sometimes), and I really didn't need a load of them, so that's all I made; three little pancakes (that's a bread plate they're on, not a dinner plate). Making such a small amount sort of felt like that scene in Bridesmaids where Kristen Wiig creates that single, elaborate cupcake; the only difference is that I didn't eat what I made as glumly as she did. Fact: Never in my life have I ever eaten something glumly - not even the food at a funeral. Wow. Congratulations, Jen. After all, who could ever wallow in sadness when finger sandwiches* and date squares* are around. * The Official Refreshments of Funerals since 1894. Where was I? 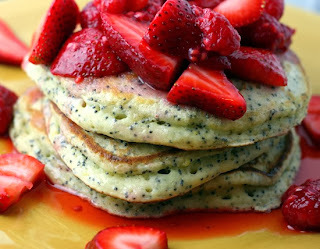 Oh, right: Lemon poppyseed pancakes. Did these differ much from regular pancakes? Not really. Just a tad crunchier, as if I was eating pancakes with flavourless roe baked into them. But that's not really the point. The point is this: Hurrah for doing something and not just pathetically staring at things that other people on the Internet have done. ... Ooh. I hope that last sentence didn't make you feel awkward, People of the Internet. You're not the pathetic ones - I was totally talking about myself and those other weirdos out there. Every second you spend on this blog actually makes you cooler. It's a fact. Oh, God. Please don't ever leave me, People of the Internet. I need you. Good idea! I need to DO more stuff too (but I'll always have time for my Jen but never Jenn fix!). Love it. Pinplement. I'm there. Love your new word! My sister-in-law has a board on pinterest that is just of stuff she made from pinterest! I can steal both your ideas and make a pinplement board! 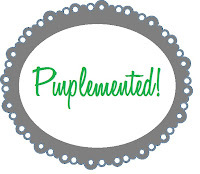 When my facebook friends post a pinterest pinplementation (awesome word! Love it!) I give them this. And now, I give it to you, as well. 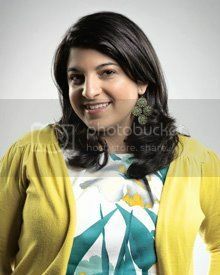 Oh, I love your blog. And you've inspired me to Pinplement... Maybe one of the THOUSAND crock pot recipes I've pinned. And yet I've never even taken my crock pot out of the box. Or felt or crochet flowers, even though I don't know how to do either. One thing I do know -- you make me laugh and I thank you! i'll say it. i'm afaid of pinterest. it's overwhelming. i'll never have the time to sort it out and even less time to actually do it. the concept is intriguing but the actuality of the situation scares the bejezus out of me. Karen - thank you, madame! MMM - I'm glad it comes across as humorous and not Yikes-Does-She-Have-Multiple-Personalities? Anon - Perfect! Happy Do'ing of Stuff! Sparkleneely - Thank you! Oh, yes, crockpot! I really need to break mine out more often too. What will you make first? I'm thinking chilli! Katie - Haha. Awesome. Your friend is wise. Wise, wise, wise.